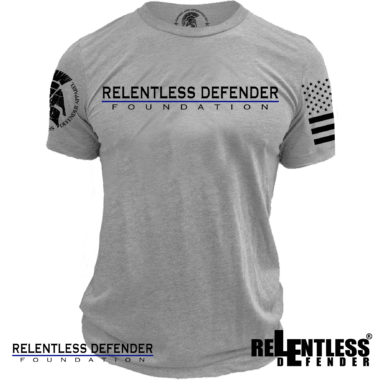 First Annual ReLEntless Defender “Honor the Fallen” Limited Edition Challenge Coin. 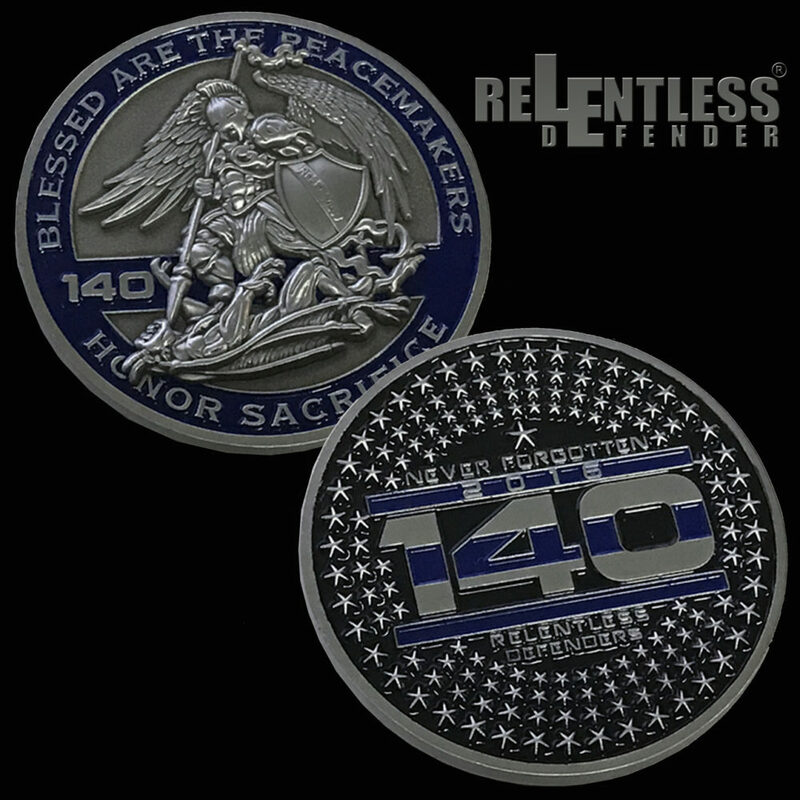 This year’s coin displays the ReLEntless Defender’s-Saint Michael on one side and the “Never Forgotten the 140” Fallen Defenders (represented with the 140 stars) on the opposite side. 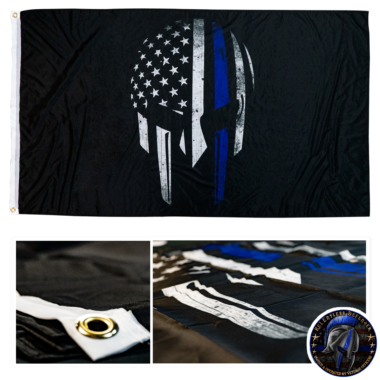 We have limited the production of this coin to 10,000 similar to the Dallas Police Fundraiser Challenge Coin and we will not produce any more once they are sold out…so get yours now before we are sold out. 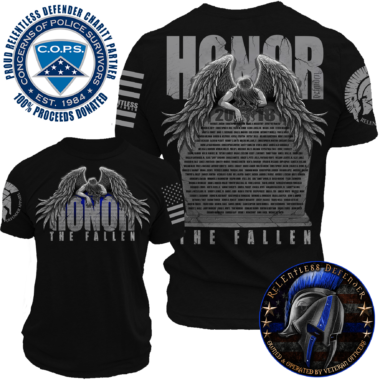 100% of the proceeds are being donated to the Concerns of Police Survivors. 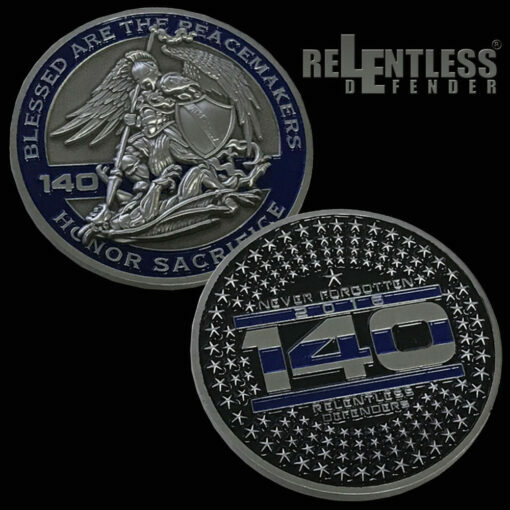 Awesome coin which goes to an excellent cause! Wonderful design and well made coin. Great coin love the color. Purchased both 16 and 17 yr coins. Both are super well made, heavy. And great coloring without being flashy. 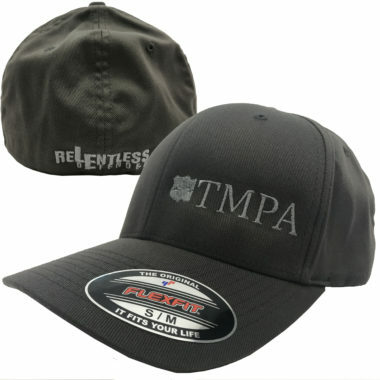 We will be ordering each year moving forward. First I want to thank you for he coins. I really like them and carry it around with me. 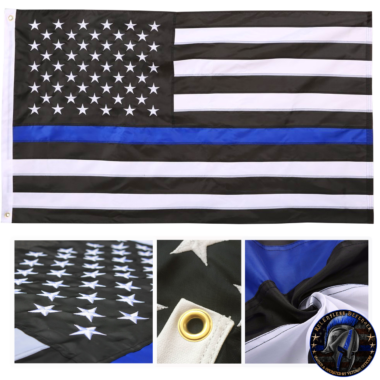 I have made several purchases and even gave one to a buddy to trade with other LEO’s in hopes they too will make future purchases. Love this coin! 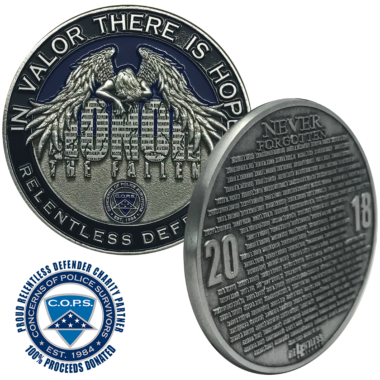 I have a handful of these coins to honor the fallen and I have given them to many LEO friends. Thank you for making such a great coin! Great addition to my collection. I’ll buy it every year they put one out. I received this in the free stocking stuffer for my purchase. I love this coin. The quality is fantastic, packaging is great. Great reminder for those who sacrificed everything. 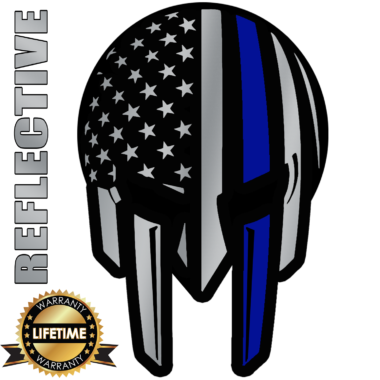 Loved it so much I bough the 2017 coin at 3am for Christmas presents for my deputies still holding that line. Keep up the great work! I think I need a job here, on order 8 and have never been disappointed with quality or service! Beautifully detailed coin, perfect gift for my officers.